How many times does a community get the opportunity to vision and redevelop an absolutely prime -- and I mean P-r-i-m-e, with a capital “P” -- area within the heart of town? In most cases, there are occasions that present for great infill development of a parcel or perhaps even a full block within our smaller towns and cities. However, to have almost 24.5 acres, with the potential to make a marvelous jewel in the crown of a community that has many gems is tremendously exciting, but not without frustration. Glenwood Canyon. photo Courtesy Glenwood Springs Chamber. 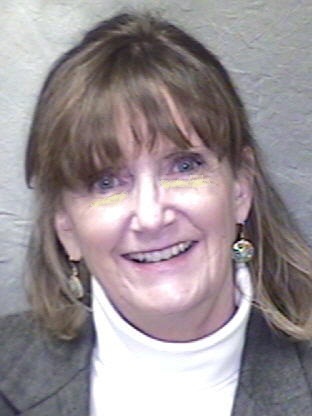 Glenwood Springs has just such an opportunity. We have an area that sits at the confluence of two magnificent rivers which the community has appropriately dubbed “The Confluence.” That simple name does not do justice to the potential of this area. 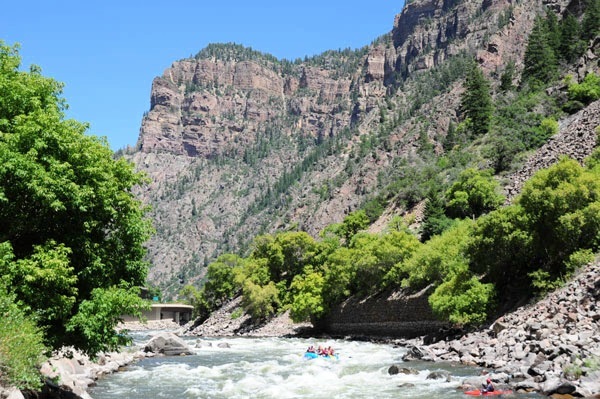 The Colorado River flows from the east through the stunning Glenwood Canyon. 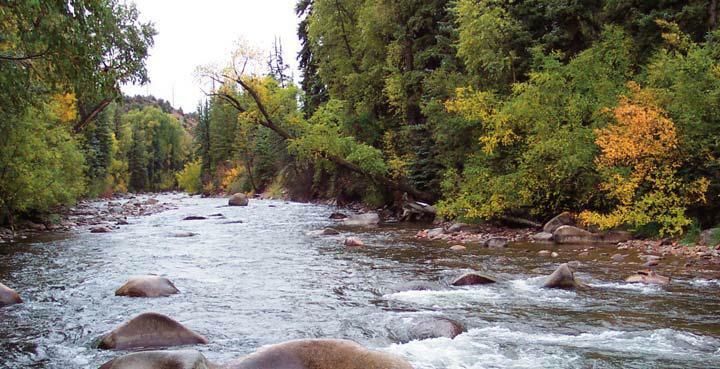 At the confluence, it meets with the Roaring Fork River, whose pristine headwaters begin high in the Sawatch Mountains. 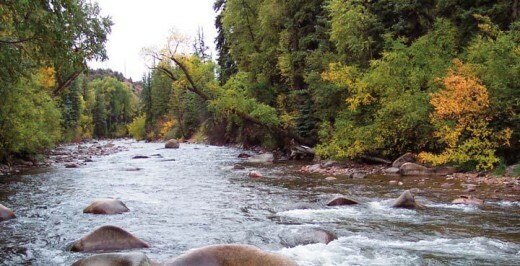 The Roaring Fork River. photo courtesy of Roaring Fork Conservancy. These splendid rivers join forces about six blocks from the downtown core of Glenwood forming a roughly triangular area. Until recently, this area was home to Glenwood’s wastewater treatment facilities -- first a trickling filter plant completed in 1968 and then a rotating biological contactor 1 plant built in 1979. All wastewater facilities, with the exception of a new lift station, were relocated to the outskirts of town in 2012. The demolition of the remainder of wastewater plant is slated to occur by the end of 2015. The area also currently houses an elementary school along with a ball field/park, and city and county buildings including: city hall, courthouse, a jail, and a recycling facility. A privately owned funeral home, rental business, a church (meeting in a warehouse facility), and several private residences comprise a small section within the neighborhood. The other major players in this area are Union Pacific Railroad, the U.S. Forest Service, as well as the Roaring Fork Transit Authority (RFTA) and Roaring Fork Railroad Holding Authority (RFRHA). 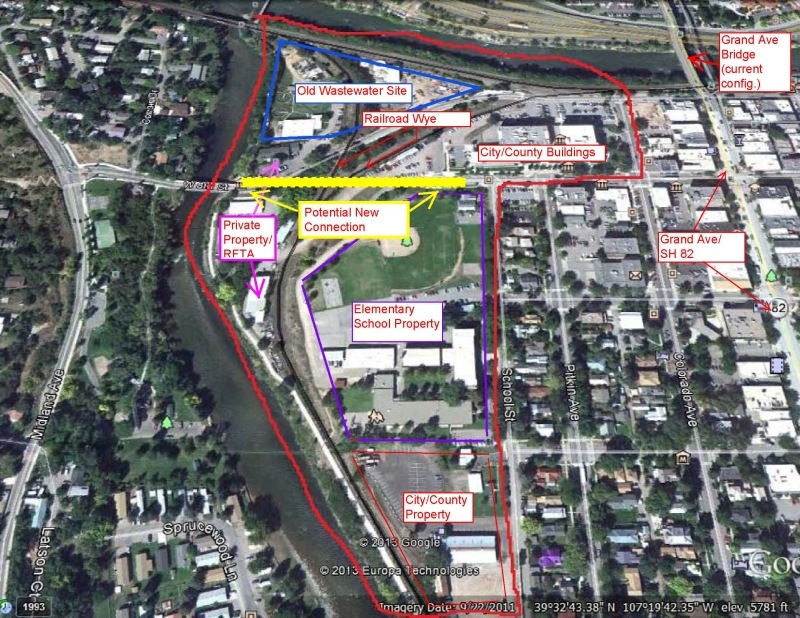 The redevelopment project is being facilitated by the Sonoran Institute, in conjunction with the City of Glenwood Springs and Glenwood’s Downtown Development Authority. The Sonoran Institute is a non-profit, founded in 1990, to help western communities conserve and restore resources as well as manage growth and change through collaboration, dialogue, information and strategic thinking. 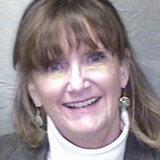 The Sonoran Institute has developed a strong working relationship with the City of Glenwood Springs in past projects. On behalf of the city, Sonoran secured a grant to help fund this project. While the possibilities are endless, the reality is that undertaking a project of this size, with so many players, is extremely complex. Perhaps the most challenging participant, but one that is absolutely critical, is Union Pacific Railroad. Embedded in the heart of the confluence Union Pacific holds exclusive easements to a wye once used for turning trains. The wye is now used infrequently, mostly for storage. When RFTA/RFRHA first acquired the rail corridor to the south of the wye, several agreements were executed, one of which was an exclusive agreement to allow Union Pacific to back up and store rail cars as needed. 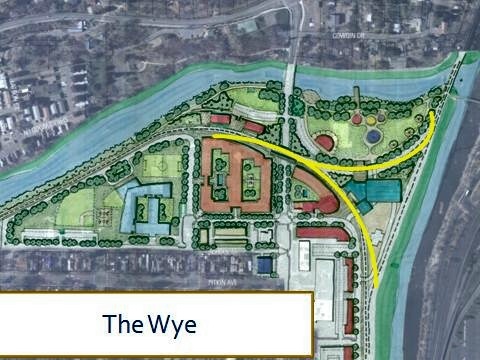 At this point, the likelihood of the railroad divesting any portion of the wye is next to nil. About the best we can hope for is a partnership that will allow use of the area while keeping the railroad operations separate from that usage and potential safety concerns. RFTA/RFRHA is legally bound to preserve the rail corridor that extends to Aspen. Per the rail banking agreement, it must remain in such a state that heavy freight could be reinstated on this corridor. While they are supportive of this project, they have legal responsibilities to preserve and protect this corridor that limit what they are able to do. View of the Rio Grande Trail. photo Courtesy Glenwood Springs Chamber. 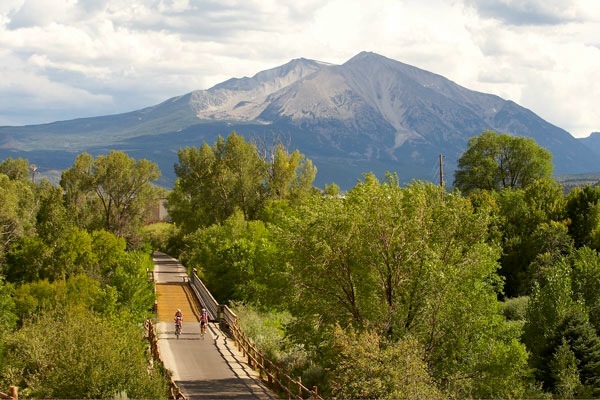 Currently, this corridor is being used as a wonderful bicycle and pedestrian trail that extends from Glenwood Springs to Aspen. The City of Glenwood, RFTA/RFRHA, and Union Pacific and others have entered into conversation and negotiations with Union Pacific. This area has recently become even more critical to the city due to the planned construction of a new bridge, the main entrance, into Glenwood by the Colorado Department of Transportation (CDOT). A new connection through this area to the downtown would serve as a detour (especially important for truck traffic), while the bridge is under construction. In order for this to occur, the City of Glenwood must be allowed access to cross, either at grade or with a grade separated crossing, the easements (the track on some land on each side of the track) that Union Pacific currently holds. CDOT has recently agreed to assist the city in these negotiations. In spite of many challenges and the numerous stakeholders in this area, the preliminary vision that the community has developed through numerous charrettes, presentations to the planning commission and other city commissions and boards, workshops, and meetings has been astonishing. Community members spoke loud and clear about the need to celebrate our rivers. 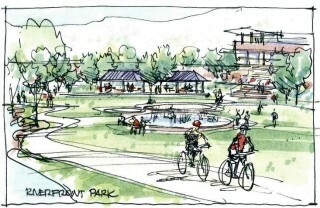 Sketch of possible Riverfront Park; courtesy of the Sonoran Institute. 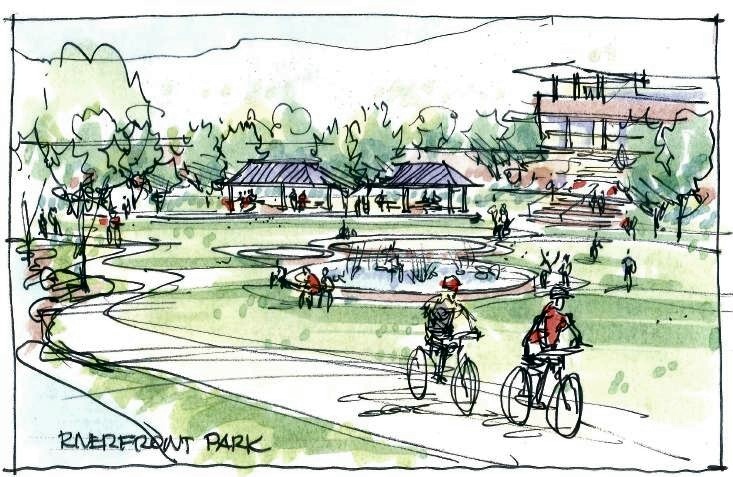 While still very preliminary, some of the ideas include a large park area that allows easy access to the river for all ages and abilities while preserving riparian habitat. Surrounding development would include multi-use development that would complement our historic downtown, and elements like restaurants and shops to bring vibrancy to the area. One of the more controversial elements is a relatively high density housing development. While the word confluence generally refers to the meeting of two rivers or streams, it also means two things that come together and happen at the same time. In our case, we have a unique synergy between entities within our community that are coming together at a most critical time in our town’s history. How it will play out is yet to be determined but for those of us involved, it is an exciting time full of promise!